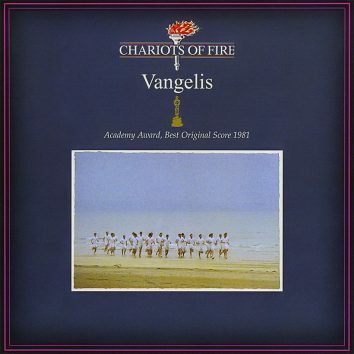 Vangelis' Chariots Of Fire film score remains an iconic work of pioneering electronica and emotive music-making that resonated through the years. 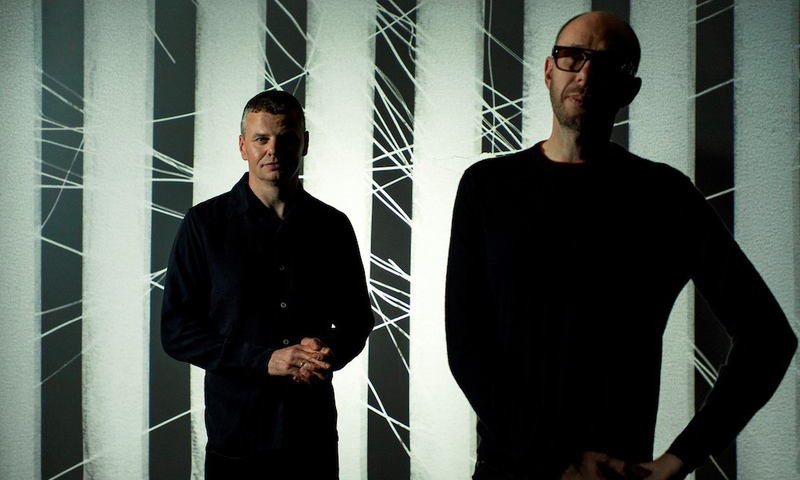 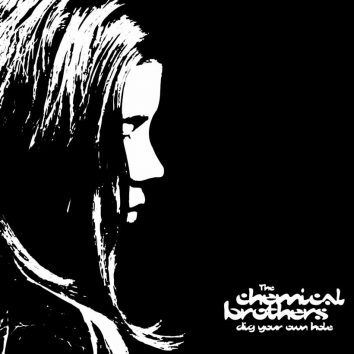 Building on their debut album, The Chemical Brothers’ ‘Dig Your Own Hole’ represents the zenith of their big beat take on the all-conquering Britpop. 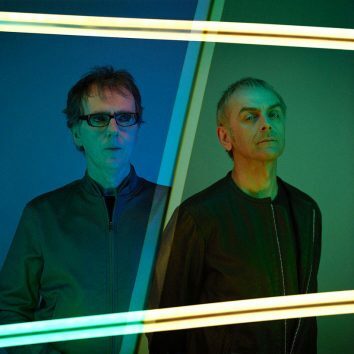 The first track, 'SOS', is due for released on 10 April, with 'TIM' to follow early in June. The band's 1978 album was their first to feature formal vocals and lyrics, and followed film and live recording projects. 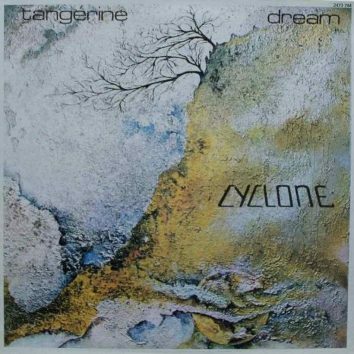 From iconic soundtrack theme tunes to pioneering electronic work that spans six decades, the best Vangelis songs are a fascinating journey into the unknown. 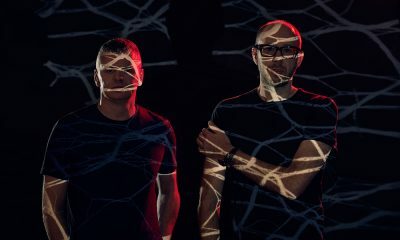 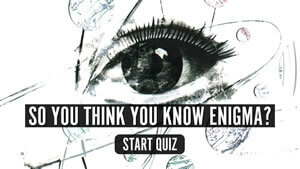 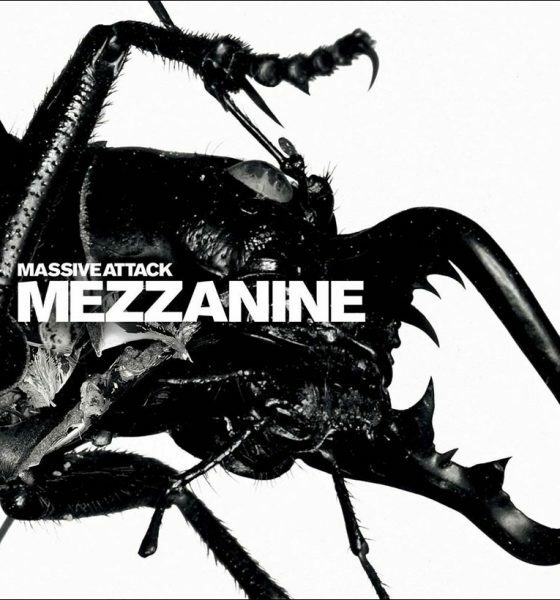 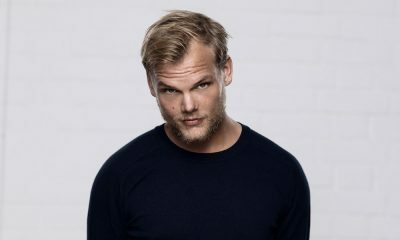 The new track is the first installment in the third part of the electronic music pioneers' on-going, cross-platform project. 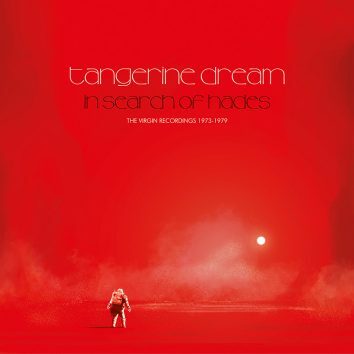 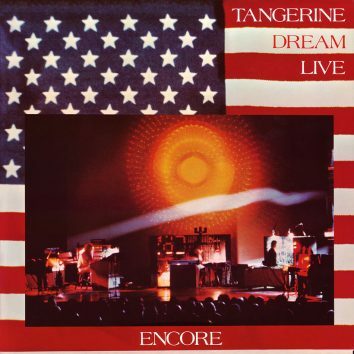 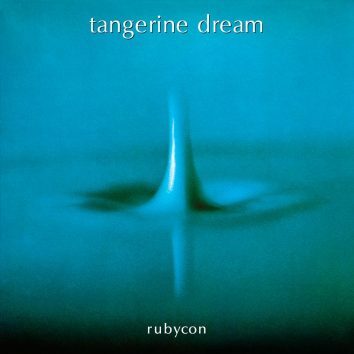 Released during their imperial Virgin Records era, ‘Rubycon’ remains one of Tangerine Dream’s most deathlessly compelling albums.